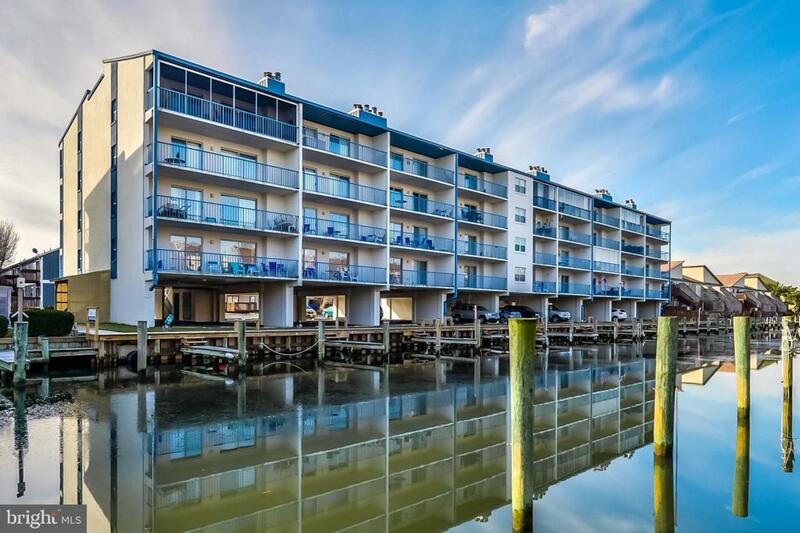 Completely Rovovated/Remodeled ($100K in Upgrades) 3 bedroom 2 bath waterfront condo in well maintained Masonry Building w/2 outdoor pools. Shows better than a new model condo. Boat slips can be leased for $325 per season. 2 car parking, elevator and cable +Hbo/Showtime included in condo fees. Coretec floors, upgraded appliances, & so much more. Great location off 120th street bayside and close to shopping, restaurants and Northside Park. Catch the fireworks from your large private balcony. Condo fee includes Exterior maintenance, pools, flood/hazard insurance and cable T.V. W/Hbo & Showtime. See long list of improvements under documents tab.